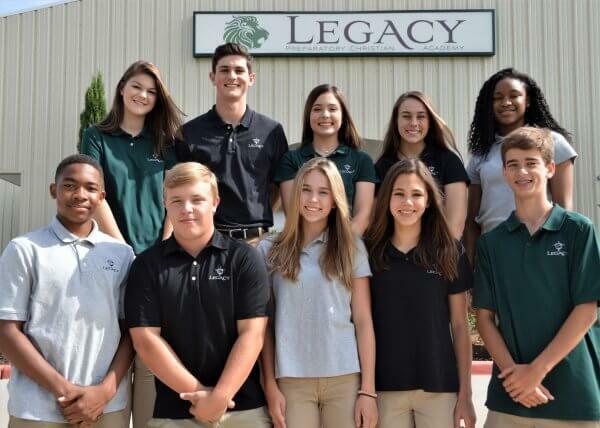 At Legacy Preparatory Christian Academy, we consider our High School as 9th grade through 12th grade. Summer reading provides students with opportunities to further their reading, analysis, and vocabulary skills and prepares them for the upcoming school year. Exposure to a variety of genres, authors, and subjects fosters a life-long love of reading. LPCA faculty select books based on literary merit, historical significance, and thematic correlation to their ELA courses. All students—both in Advanced Honors and On-level ELA courses—are required to read the assigned text in preparation for their ELA class. Students should expect the text to be used in Quarter 1. Teachers may use a variety of assessments including writing assignments and tests for this novel. ELA900 – Genesis (The Bible) – Incoming 9th graders will read the book of Genesis in any translation. Students should pay attention to repeated themes, plot lines, and images. We will use Genesis as a starting point for a unit in Ancient Literature and Biblical Worldview in ELA900. ELA1000 – Fahrenheit 451 (Bradbury) – Students entering ELA1000 will read Fahrenheit 451 by Ray Bradbury and can expect that the novel will be discussed during the first week of school. Students should focus on the use of the science fiction genre to communicate theme, parallels to historical and current events, and conflict. ELA1100 – Night (Elie Wiesel) – Students taking ELA1100 will read Night by Elie Wiesel, paying careful attention to the themes of immoral subjugation and ethnic repression—themes that will be explored in Quarter 1 with Uncle Tom’s Cabin. Students should look for parallels with Old Testament themes of Hebrew enslavement. ELA1100AdvHnrs – Night (Elie Wiesel) AND Old Man and the Sea (Hemingway) – In addition to reading Night, students wishing to take ELA1100 Advanced Honors will also read Old Man and the Sea by Ernest Hemingway. ELA1200 – Mere Christianity (Lewis) – In preparation for a focus on argumentative writing, students will read C.S. Lewis’s Mere Christianity. Students should focus on literary devices and rhetorical strategies in addition to the thematic content. Students in Legacy Middle and High School math courses 600 through 1200 will be using the ALEKS program in their classes throughout the school year. Students are able to continue working in their ALEKS Learning Path over the summer as their Summer Bridge to ensure a smooth transition in the fall. ALEKS develops a precise picture of a student’s knowledge of the course, which is represented by a multicolor pie chart. In the Learning Path, students are able to practice and eventually master specific skills in a subject. If a student successfully solves a series of problems of the same type, ALEKS will add this problem type, or “topic,” to his or her Knowledge State or “ALEKS Pie”. While in the Learning Path, ALEKS will provide video lessons, explanation pages that include worked examples, definitions, access to a comprehensive mathematics dictionary, and immediate feedback on answers. ALEKS continually modifies a student’s path to identify and fill gaps and build efficiently on their knowledge base. This builds student confidence and learning momentum. Current students may continue to work to complete your path from your previous course. 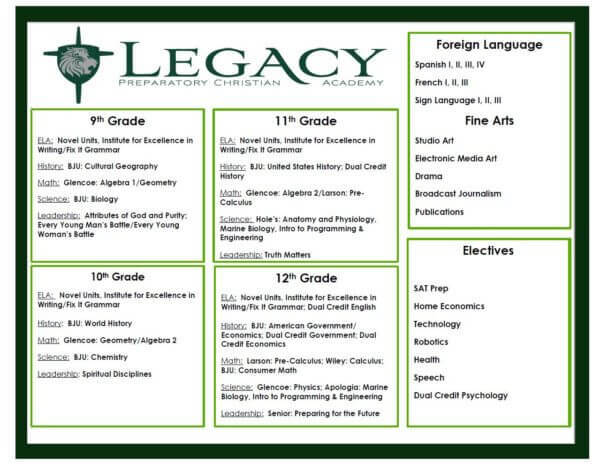 If you’d like to move into the path for your fall course, contact acarrico@legacypca.org. 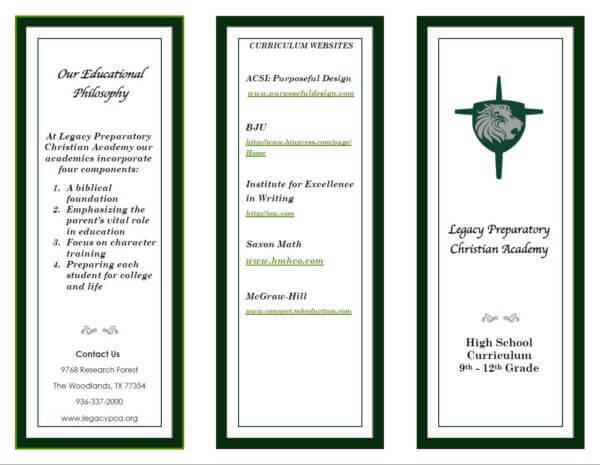 New students may email Amanda Carrico at acarrico@legacypca.org for subscription information. Depending on start date, a $20 fee may apply. How do I work through my ALEKS Path?